Clean and comfortable capsules, friendly staff, good location. Clean and good air. Nice bath. Fairly quiet in night. Spacey bed. Depending on what you want to do, you could consider it a really good location. 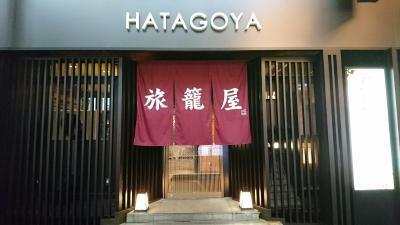 I stayed here because of the seibu-shinjuku station. However I do personally not like Kabukicho. Staff is cool and nice. You will feel safe. I have no problem to recommend this place if you like the location. For this price it's still worth it. It was clean and easy to find. i realy enjoy the tour and this hotel location is the beauty of Tokyo japan. 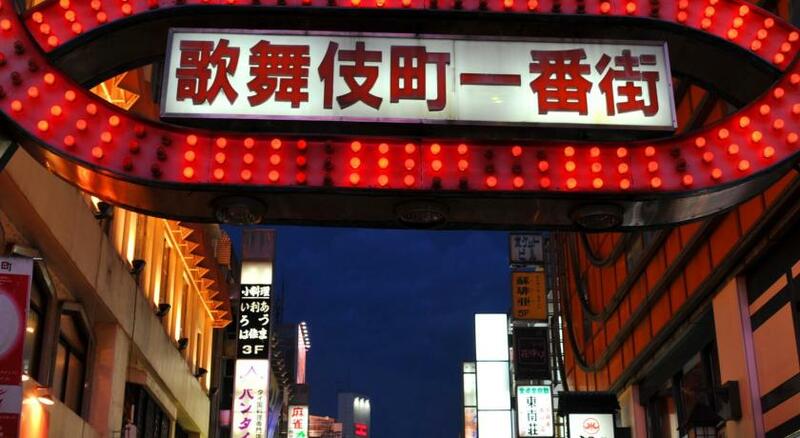 It is close to the Robot restaurant in shinjuku and the nightclubs. Excellent place to be at Shinjuku! 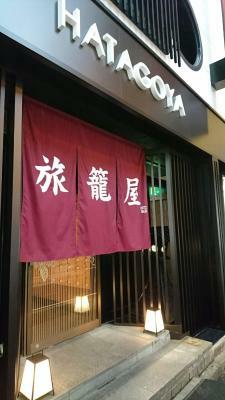 I always reserve here when staying at Tokyo! Location. Amount of outlets to charge devices. WiFi was very fast and available everywhere. Vending machines were available everywhere and very cheap. 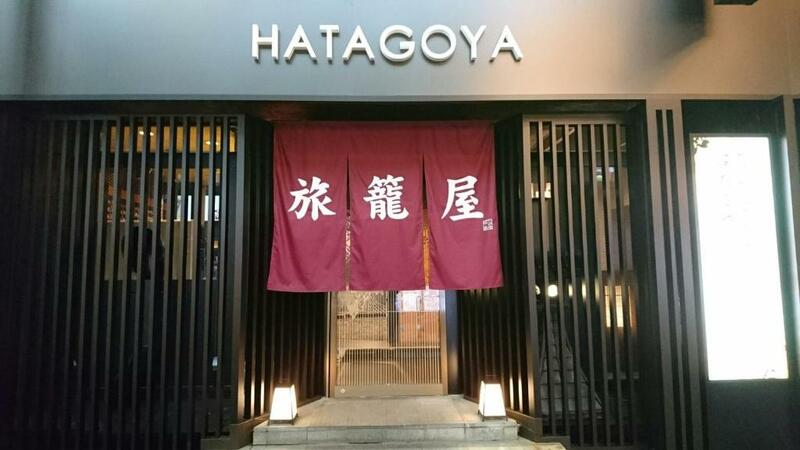 Capsule Hotel Hatagoya (Male Only) This rating is a reflection of how the property compares to the industry standard when it comes to price, facilities and services available. It's based on a self-evaluation by the property. Use this rating to help choose your stay! 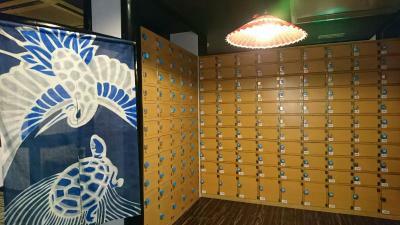 Capsule Hotel Hatagoya (Male Only) offers capsule rooms for male guests in Tokyo. 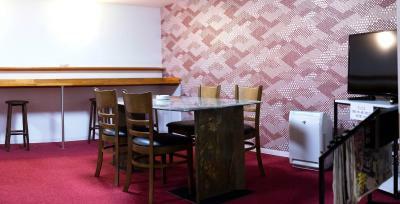 The hotel is conveniently located at a 3-minute walk from Shinjuku Station East Exit. Free luggage storage is provided by the property. Free WiFi is provided throughout the property. Each capsule has a flat-screen TV. 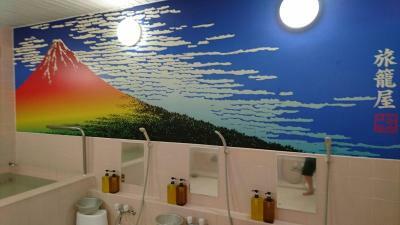 Bathroom facilities are shared and free toiletries including hairdryers, shampoo and soap are provided on site. 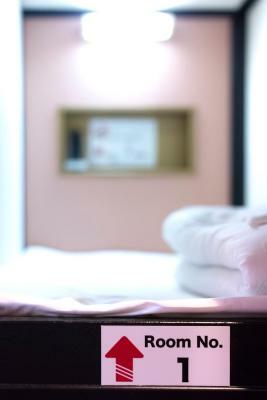 Bed linen and towels are available and guests can request a wake-up service at this property. 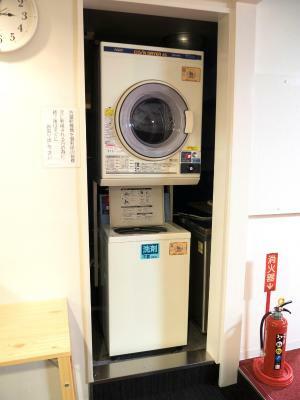 Capsules are cleaned daily while laundry services are available for an additional fee. 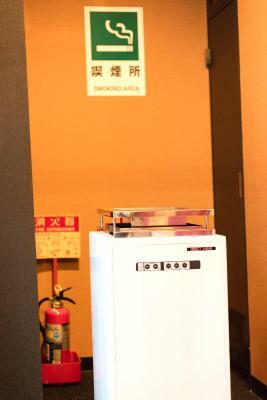 There is a designated smoking area on site. 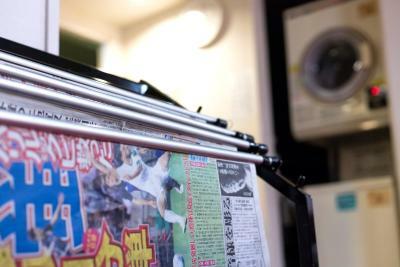 Guests can enjoy free newspapers during their stay. 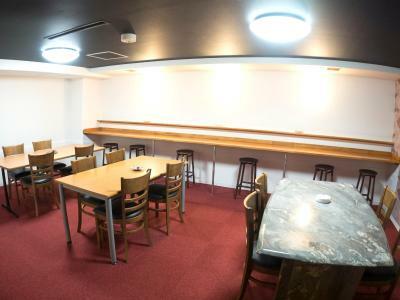 There is a eat-in space on the ground floor where guests can bring in food or drinks. There is an on-site drinks vending machine. There is a convenience store in the building next to the hotel and various dining options and bars within a 2-minute walk from the property. 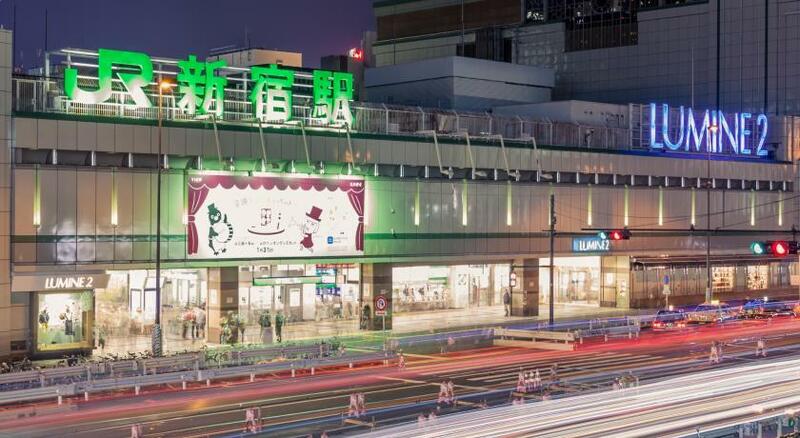 Guests can enjoy shopping and dining at several of the large department stores at Shinjuku Station, a 10-minute walk away, or visit the Japanese gardens at Shinjuku Gyoen National Garden, a 20-minute walk away. 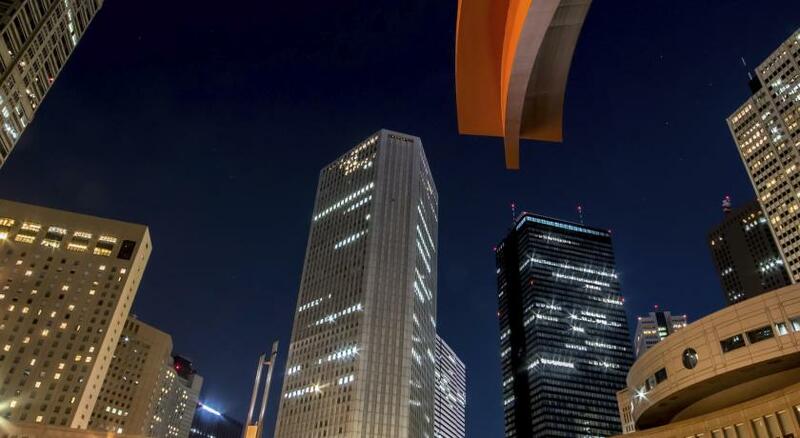 The nearest airport, Haneda Airport, is a 50-minute drive on Haneda-Airport Limousine Bus. 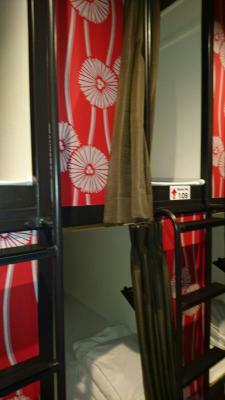 When would you like to stay at Capsule Hotel Hatagoya (Male Only)? Each capsule in this dormitory room has a flat-screen TV. 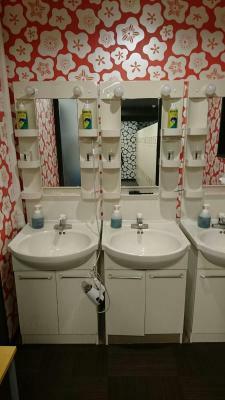 Bathroom facilities are shared and free toiletries including hairdryers, shampoo and soap are provided on site. 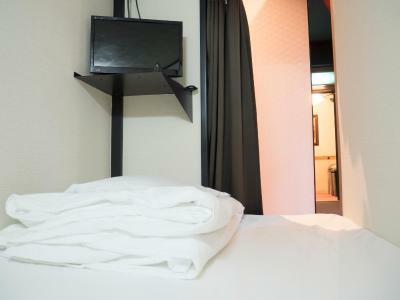 Bed linen and towels are available and guests can request a wake-up service at this property. 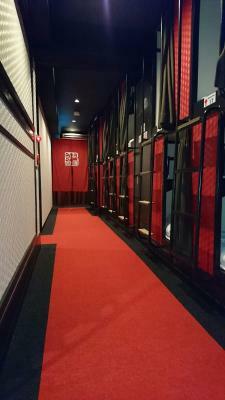 House Rules Capsule Hotel Hatagoya (Male Only) takes special requests – add in the next step! Room are too close and noise. The check-in time is 4 pm and check-out time is 10 am. You have to be out before 10am everyday but you can leave your luggage there. 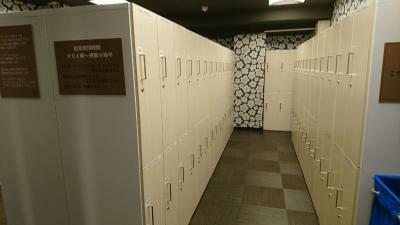 You can also have the same capsule room, but you can leave your valuable things in your designated locker. 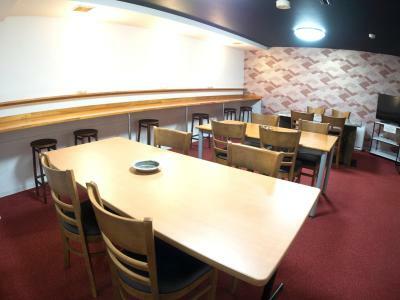 The place is 5 mins from Shinjuku JR station. 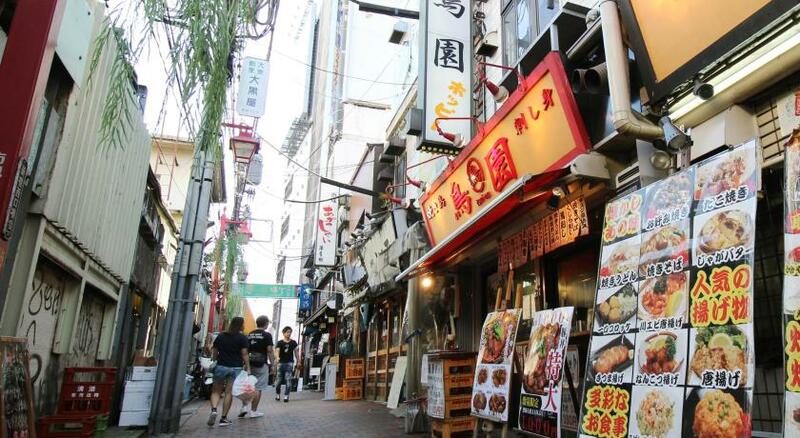 There's a lot of places to eat and it's near the Don Quijote store where you can buy a lot of stuff. 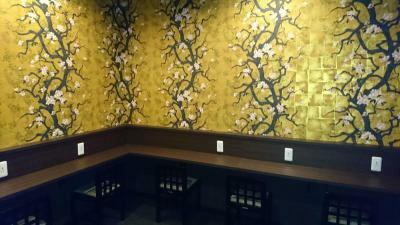 The place itself has vendo machine of cup noodles and drinks (coffee, tea, juice, soda, and beer). 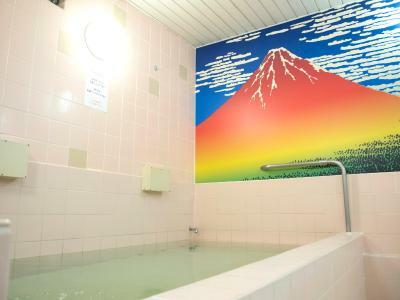 It also has a sento (communal bath). To me, it is pretty weird that the hotel is closed from 10:00 to 16:00. That means that if you arrive in the morning, you can't do things as simple (and useful) as dropping your luggage, for example. Other than that, the general level of comfort is lower than in some other capsule hotels where I have been (that's to be expected in Shinjuku in general though). 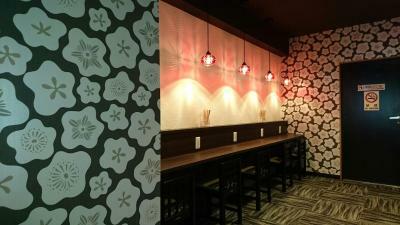 The location is fantastic if you plan to go out in Shinjuku. Hence, in terms of value for money it's a decent capsule hotel, even if not at all fancy. I wouldn't recommend it for a comfortable stay of several days, but to sleep there one night if you plan to go out, it's ok.
Everyone must be out by 10:00AM and can only come back at 4PM which is very inconvenient and i find unusal specially fot those who are booking for more than a day. Hopefully they can change this as people who are up all night wanted to sleep longer in the morning. Its clean and its in the center of night life. Well worth it's money. Old style but clean. 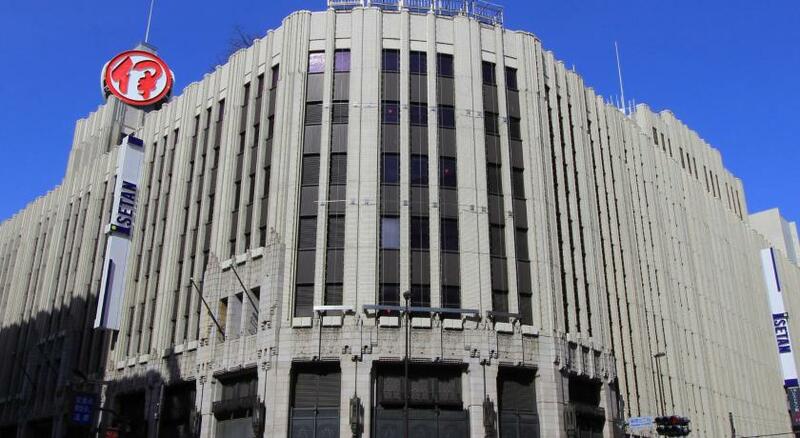 Located in Kabuki-cho as well, but you can't hear anything from outside in the rooms. No elevator and no space to put your luggage close to you capsule. Makes redressing and everything very uncomfortable. The bath wasn't really clean. Or maybe just very old. I liked the big Japanese style bathtub. Not sure about other capsule hotels, but despite that I am staying there for consecutive days. the hotel requires guests to check out at 10am everyday and check in at 4pm everyday. I believe it is for cleaning purpose but it's still a bit of hassle. The staff that helped me checked in was either careless or dishonest. For 5 days of stay, i should be charged 15,000 yen but he collected 16,000 yen from me. There was a vending machine next to me with that information and i did not notice it until the 3rd or 4th day of the trip. There was no receipt so I was unable to dispute. I noticed other staff helping guests with the vending machine immediately when they check in but the staff that handled me did not do the same. Easy to check in and location was superb and easy to find. The worst capsules I've stayed in out of the 6 or so places I've been to. The partitions are paper thin. Also, they do a "wake up call" an hour before checkout THAT IS A MAN YELLING AT YOU THROUGH A BULL HORN. this infuriated me. There's an onsen, it's very relaxing. I didn't realize it but tattoos are forbidden... Luckily I wasn't seen, I didn't find out about the rule until I was checking out. Having checked in earlier and went out for a stroll, a half naked drunk guy slept on my bed. Although the staff changed to another capsule I still need to wash all my belongings which soaked wet on the bed. Unacceptable staff did not kept a close eye on such basic matter. You need to leave the hotel everyday from 10am to 4pm, even if you are staying multiple nights. Shower room offers zero privacy, need to shower and bathe with a bunch of strangers, which felt quite strange. I guess that’s a cultural difference.